Gambit add Dimasick to their team; ImAPet will miss out on rest of IEM Chicago. 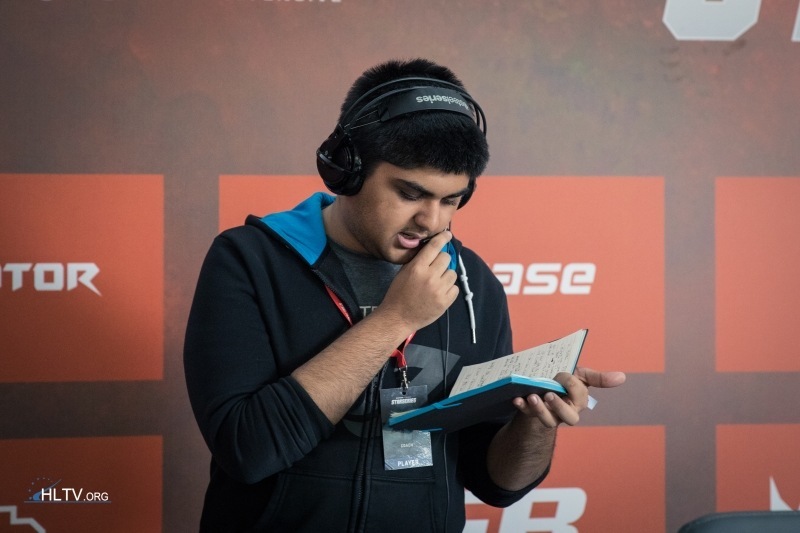 Gambit has announced the addition of Dimasick to its Counter-Strike roster. The PGL Krakow Major Champions have been in a slump since a few months now. Post their major victory, the team saw Zeus depart. Since then, they have had multiple poor performances. Most of their tournaments end in Group stage exits. There is always the occasional playoff spot, however overall the team has been underwhelming in the CS: GO scene. With the CIS minor closed qualifiers starting very soon on the 17th of November, Gambit needs to submit their roster soon. The organisation has announced that it will reveal its full lineup needs shortly. Dreamhack Atlanta is scheduled to take place on November 16-18th. The tournament is announcing the names of teams who will be present at the event. They include the likes of Complexity, Rogue and Luminosity. Joining these teams will be Ghost Gaming. The team which recently competed in the CS_Summit 3 did not do as well as expected. They went home in the Group stages with a 1-2 record losing to NRG and Optic Gaming. Their performance did show glimpses of brilliance, however, they definitely lacks in team chemistry and effort. 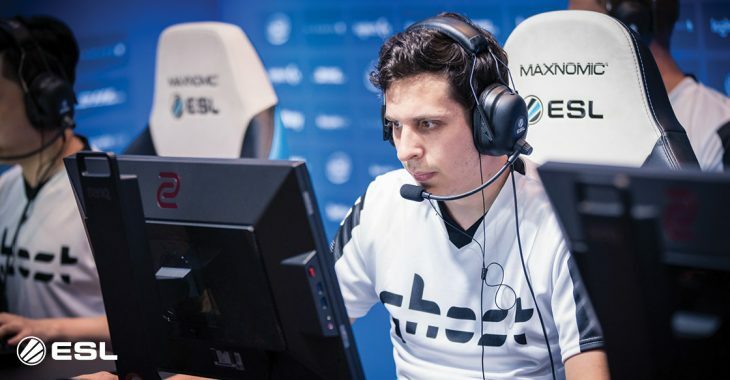 ImAPet will miss out on the rest of IEM Chicago. The NRG Coach has to go back home due to personal family issues. 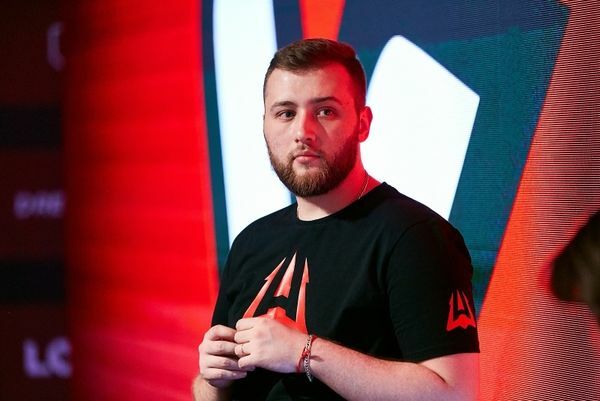 Without revealing further details, ImApet also announced that he will be back with the team for ECS Season 6 starting from November 22nd. NRG is a roster with a lot of firepowers, however, they have been woefully inconsistent in their results. Unable to harness the full capacity of their roster, NRG is a dangerous opponent. With the likes of CerQ, Brehze and Daps on the team, they don’t lack in firepower. However, their and coordination definitely need a lot of improvement.